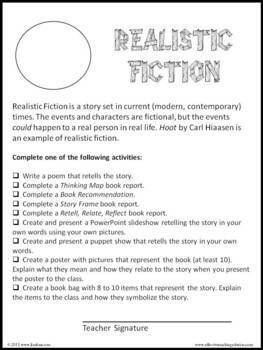 Get your students motivated to read and track their progress through this innovative reading program. 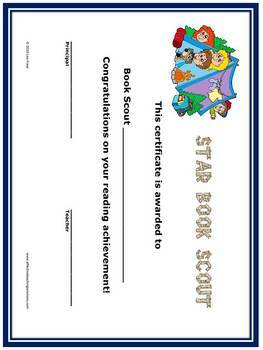 Students read texts on their independent reading levels from a variety of genres, create an independent book report / project, and earn badges and rank certificates. This program can be implemented in a classroom or school wide. 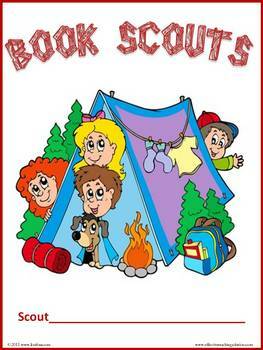 This 40 page packet includes: a Book Scout booklet you can print and bind for each student, book badges you can print and affix to students Book Scout booklets when they complete a badge requirement, 6 unique worksheets for recording book reports, and Book Scout certificates for students as they progress through the ranks of reading. 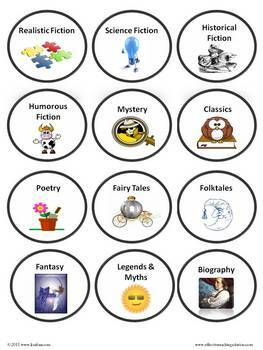 You can decide how many books and which genres qualify for a new rank, and which ranks to use in your program. This program is totally flexible. Make it your own! Great for classrooms, schools, libraries, and homeschool coops.